The design of the iPhone is something of a work of art on its own. But sometimes staring at the same thing can get boring. 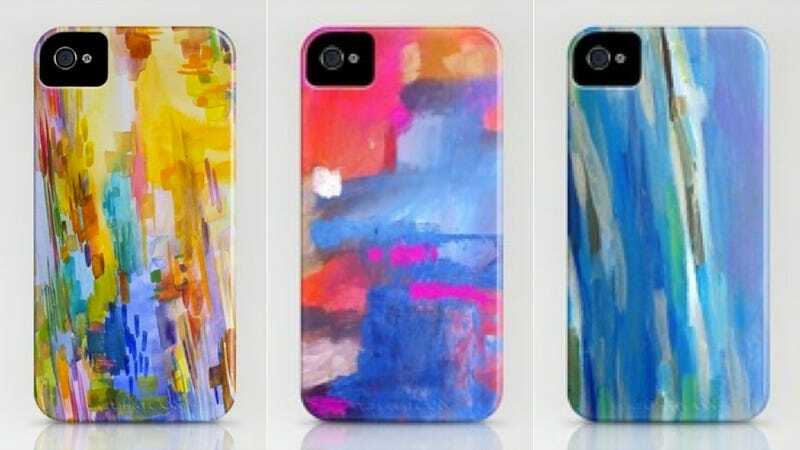 Accordingly, painter Jenny Vorwaller has turned 52 of her watercolors into multicolored cases.